EDITOR’S NOTE: This gifographic is part of The Marketer’s Holiday Calendar from KlientBoost. We’re excited to partner with them to bring you fresh insights in a fun format. Navigating through the analytics behind your pay-per-click (PPC) campaigns can sometimes feel like a maze. With the question, “Where should you go next?” always on your mind. Which keyword should I give credit to? Where did these visitors who converted come from? Did these conversions ever turn into actual sales? Once you have those important details, you can start investing more effort and budget into the parts of your campaigns responsible for bringing in the most ROI. We’ve partnered up with Marketo to bring you these five PPC attribution tips so you can start strengthening your PPC campaigns today. Ever wonder what path your visitors took before finally reaching the golden conversion? 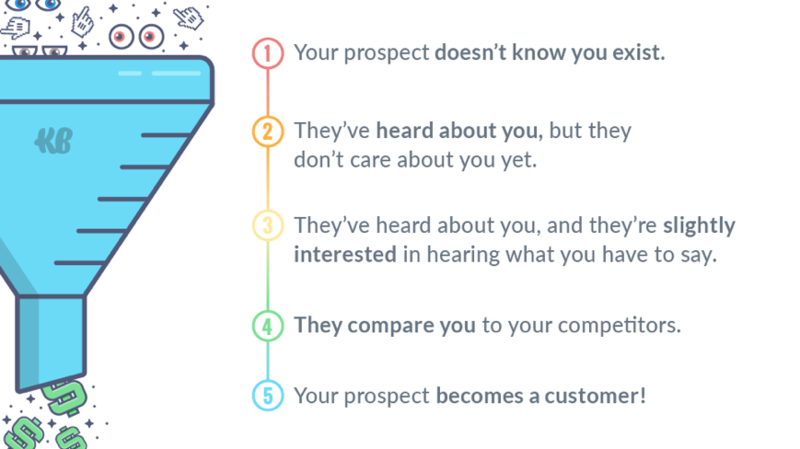 By understanding attribution models, you can glean insights on the various paths your prospects took before becoming your customers. PPC attribution models can give you insight into which unique paths they took as they became familiar with your brand, started engaging with it, then eventually became customers. A common way to gauge PPC attribution is through a last click or direct conversion model, which gives you an indication of which channels your visitors came from for that last event. 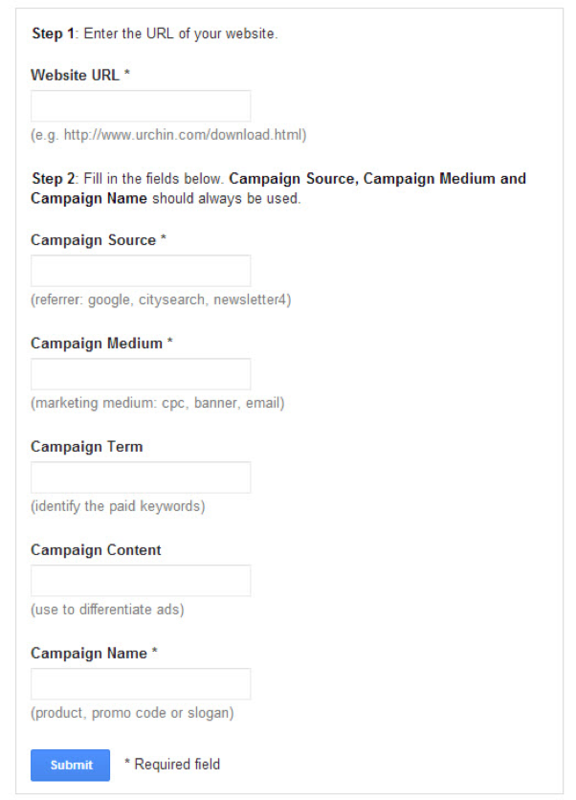 To obtain this type of attribution report in your Google Analytics, click Conversions > Attribution > Model Comparison Tool. Most people stop at analyzing the direct conversions only, which reveals only a piece of the story, but assisted conversions can be more helpful because they give you more insight into how your visitors converted. In the example above, you can see that more visitors came from the display network than the paid search network, prior to converting. Although there were fewer direct conversions that came from display, there were more assisted conversions that came from this channel. Those assisted conversions played a significant role in contributing to the end conversion goal, so it’s important to consider both the direct and indirect metrics and give credit where it’s due. 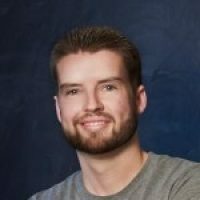 Unique Customer Journeys: Which Models Deserve the Credit? Now that you understand the various customer journeys your visitors may have taken before converting, are you matching up the unique customer journeys with the right attribution model? Each customer takes their own path to the final conversion. In the same way, not all attribution models will reveal the same customer journey. Compare and contrast different attribution models to uncover the real story. Display, in this case, had the 4th most last interactions. This attribution model comparison could be relevant to one customer and completely irrelevant to another, so test out various models to find out where the real significant conversion assists are happening. With retargeting campaigns, your data could get even more complicated since retargeting adds more pathways the customer journey. For this reason, be cautious of the different paths your visitors took before the first ad impression. Proper Tagging: Which Channels Are Your Visitors Coming From? Wouldn’t it be useful to know exactly which URLs within each channel your customers came from? Tagging is an effective way to find out the details. 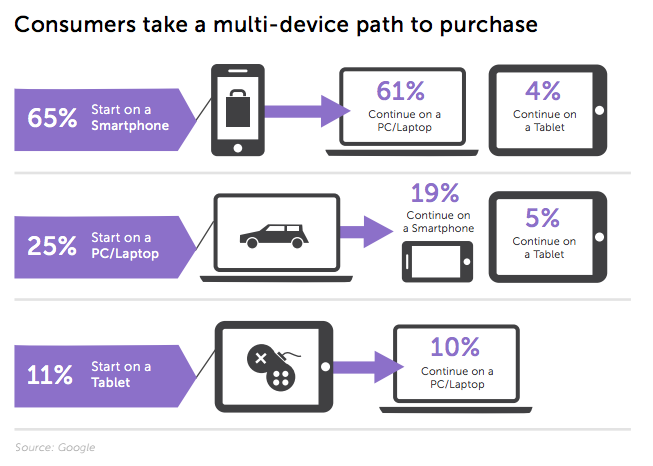 Cross-Device Activity: Which Devices Are Driving Traffic? In today’s multi-device world, it’s important to track your visitors’ various behaviors across their different devices as well so you can see what’s happening on which device before the conversions. The Devices report in Google Analytics shows you the number of conversions that happened on each device, so you can quickly see how important cross-device activity is for your various campaigns. There’s also the Assisting Devices report, which reveals the number of last click conversions and click-assisted conversions for each type of device. Your Attribution Options: What’s the Impact of Each Attribution? Now that you know which channels your visitors are coming from, how do you determine the amount of credit to give to each channel? 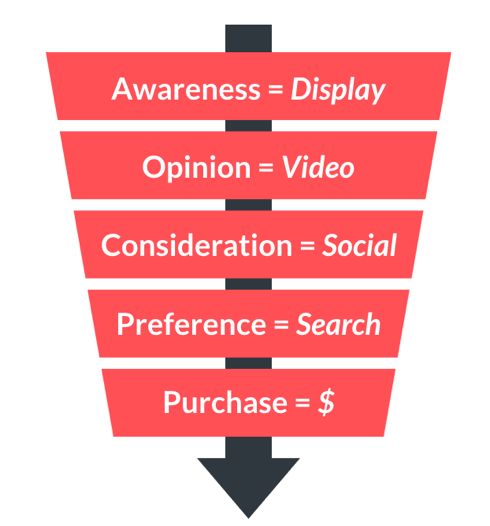 Attribution models can help you determine which activities get credit for sales and conversions. First-touch attribution: This is the first touchpoint a visitor encountered with your brand. In this example, your paid search channel would receive all the credit for the conversion or sale since it is the first point of interaction. Last-touch attribution: This is the last touchpoint a visitor makes before the conversion. The direct channel would receive all of the credit for the conversion or sale. Multi-touch attribution: In this model, credit is spread evenly across all touchpoints in the conversion path. In this example, paid search, social network, email, and direct channels would each receive 25% credit for the conversion or sale. Time decay attribution: With time decay, credit is given out incrementally, and the touchpoints closest to the end conversion or sale receives the most credit. In this example, direct and email channels would receive the most credit because those were the last events that happened before the conversion or sale. Last non-direct click: This is when all direct traffic is ignored and 100% of the credit goes to the channel that the customer engaged with before the sale. So in this case, the email channel would be given all the credit. Last AdWords click: This model, specific to Google AdWords, gives the last AdWords click all the credit for the conversion or sale. In this situation, it’s the first and only click in the paid search channel. Position-based: This is where 40% credit each is given to the first and last interactions and the remaining credit is split between the middle interactions. In this example, the paid search and direct channels would receive 40% credit each and the social and email channels would receive 10% credit each. 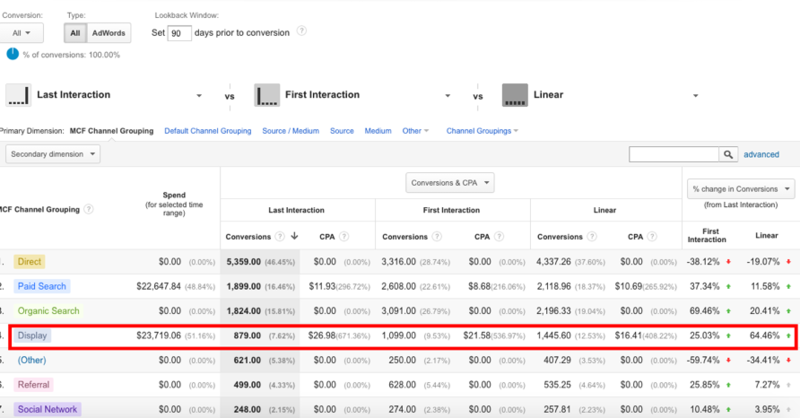 With these seven formats of crediting your PPC attribution channels, you can get a more accurate picture of each attribution and the impact they each had on converting your visitors. Understanding your PPC attribution game can help you maneuver through the mess of data and separate the winners from the losers. You can better understand exactly where your visitors came from and which campaigns generated the most ROI. Now it’s your turn to turn these five ideas into ROI-generating tactics within your own PPC campaigns! With these golden nuggets of background info, you’ll know exactly which turn to take next…leading you directly to the best wins.